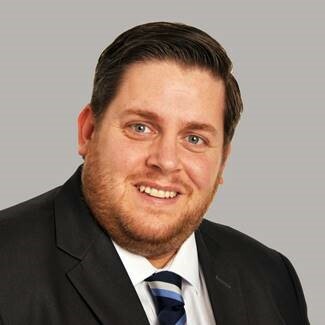 We are pleased to announce the arrival of Doug Blanc to our UK Rail business as Head of Digital Railway. Doug joins from SNC-Lavalin where he was Head of Operational Control, Traffic Management Systems and Digital Railway. He brings a wealth of experience in the ERTMS technologies and software development, built up over many years working for both the OEM technology suppliers and consultancies. Doug will lead our Digital Railway and Digital Resilience consultancy teams and will work directly with our clients to help them deliver the high performance, secure railway of the future. He will be based at our Derby Technical Centre. Ricardo's Digital Resilience teams are already working with clients in the rail industry, helping them to identify current and potential threats and develop proportionate, multi-layered responses.